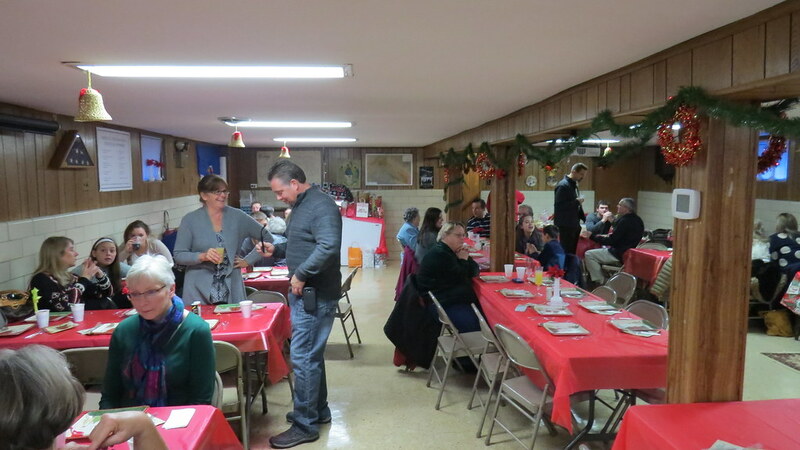 On Sunday December 20, 2015, our second annual St. Nicholas Brunch took place following Divine Liturgy. A delicious meal was prepared by our talented parish ladies. Our children enjoyed a visit by none other than St. Nicholas! Posted photos show scenes from the celebration. The Church Hall was beautifully decorated for the occasion.